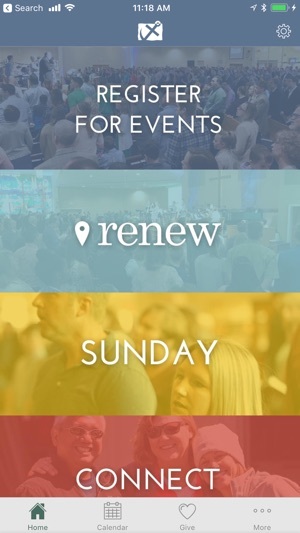 Positions you to live a life of meaning and purpose. 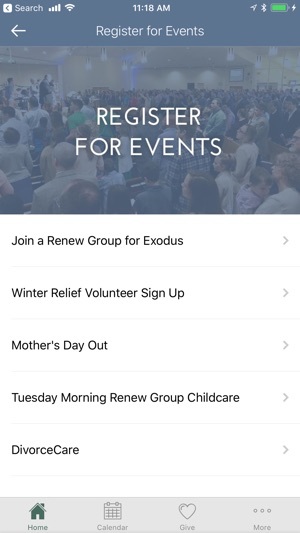 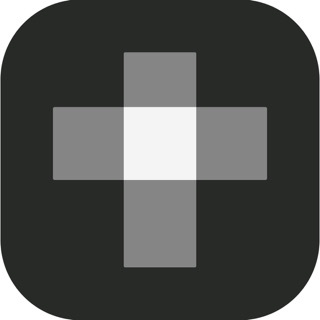 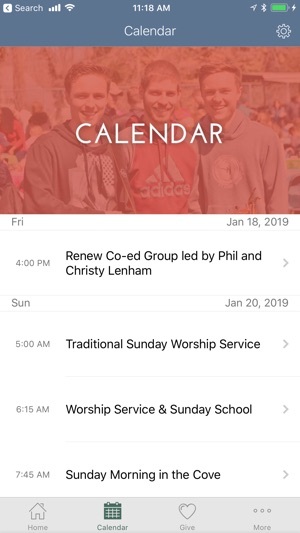 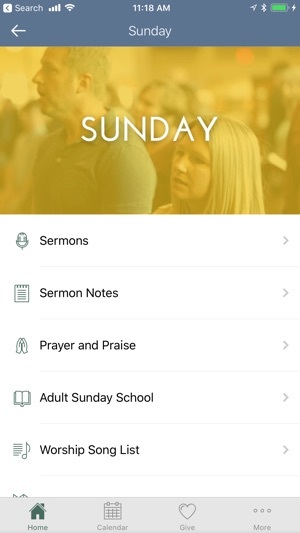 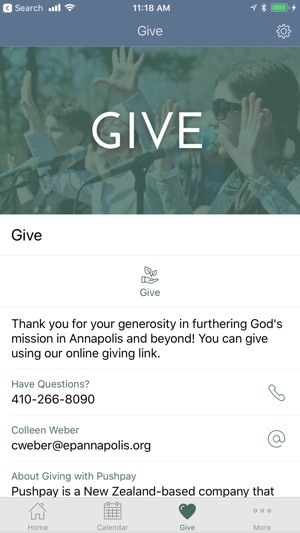 Download the EP Church App to connect with community, view our calendar, listen to sermons, give, or learn more about us. 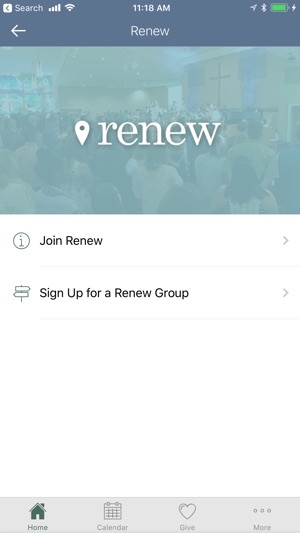 EP Church is seeking the renewal of Annapolis as we are being renewed by the Gospel.